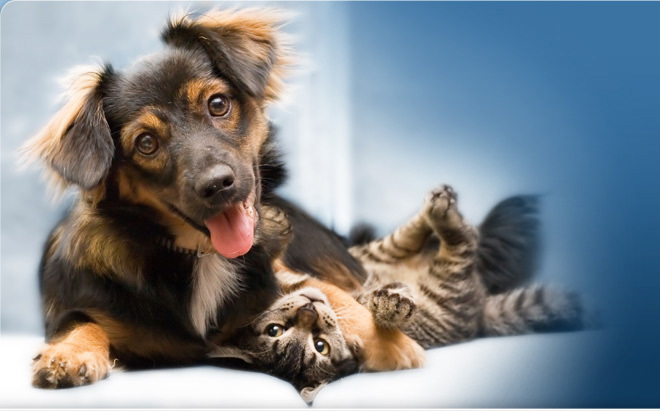 Ypsilanti Animal Clinic is committed to providing pets and pet owners in the Ypsilanti, Belleville, Canton, Wayne, Willis, and Ann Arbor area the finest veterinary care possible. 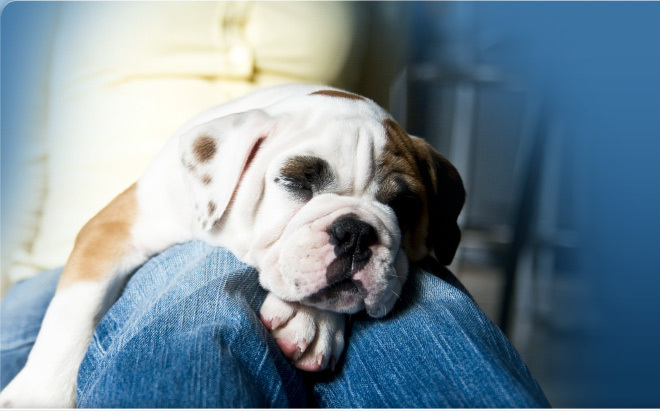 We are recognized as a welcoming, skilled partner in the care of your beloved companions. To remain on the cutting edge of veterinary care, we constantly strive to equip our animal hospital with state-of-the-art veterinary technology. Ypsilanti Animal Clinic features advanced surgical suites, updated pet treatment areas, an in-house lab, and much, much more. 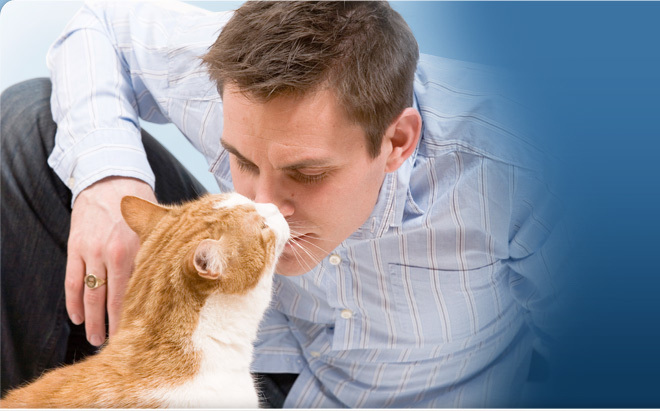 Our goal is to provide the best in veterinary services in Ypsilanti and the surrounding area. We invite you to review the rest of our website, and call to set up an appointment today!